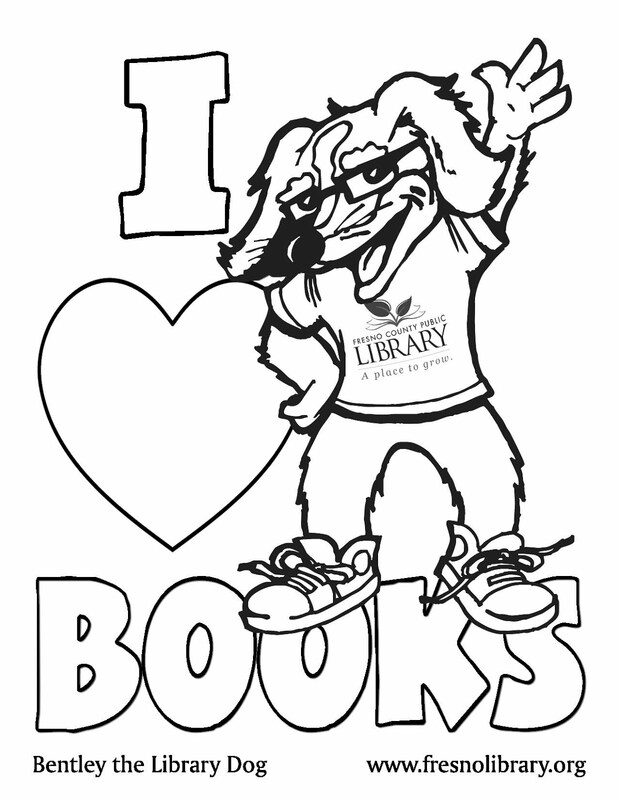 FCPL Kids: Sanger Library Costume Swap! Have some old costumes lying around and would like to swap them for "new" ones? 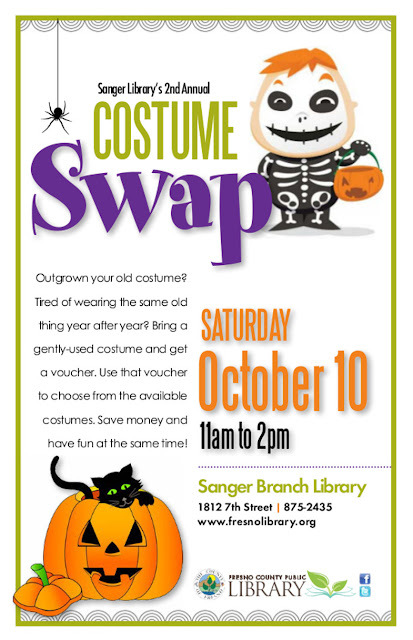 Sanger Library will have a costume swap, just in time for Halloween, this Saturday from 11am-2pm.